An Australian law qualification will equip you with the skills needed for legal practice and beyond, says law school dean Professor Michael Coper. Australia loves to have international students. The benefits flow in all directions. International students learn about a new culture and take a little bit of Australia back home. At the same time, international students enrich our campuses with their cultural diversity. It is no overstatement to say that international student exchanges and foreign study make a major contribution to international understanding and, ultimately, therefore, to world peace. The study of law has two dimensions: training for professional practice, and broader education in law as an intellectual discipline. Professional training is undertaken at an undergraduate level (LLB), often in combination with liberal arts or another degree, or as a graduate of another discipline (JD). This professional training must cover a core curriculum for accreditation purposes, but it also incorporates the broader study of law. The LLB and JD are recognised not only in Australia for admission to legal practice, but also in some other countries as well. Many international students undertake the LLB or JD in Australia, because of the renowned quality and growing international recognition of Australian legal education. Many more undertake postgraduate programmes: diplomas, master’s degrees and doctoral degrees, by coursework or research or a combination of both. These programmes may offer further specialisations of particular relevance to legal practice, or broad explorations of legal themes, including jurisprudence, international law, and problems of law and society. All Australian law schools are accredited for the admission of their graduates to legal practice in Australia, and most also offer postgraduate programmes. 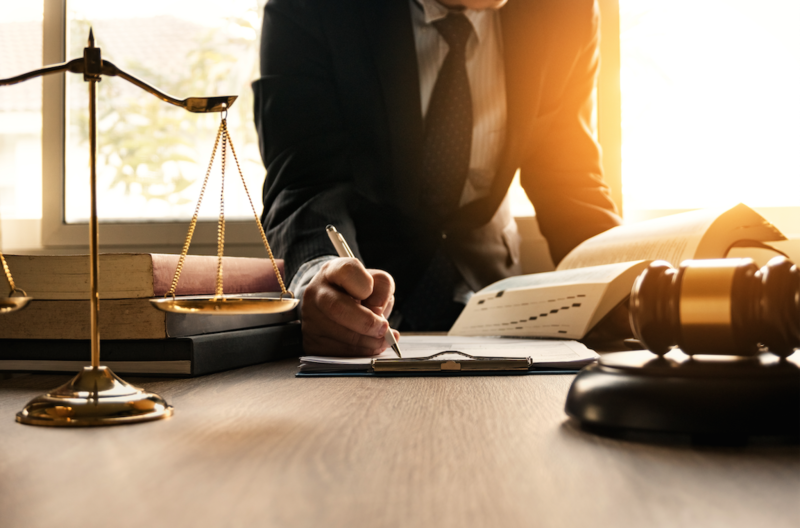 In addition to equipping students for legal practice, legal education in Australia confers broad generic skills such as analytical reasoning, problem-solving, clear communication and practical negotiation, all of which equip graduates for a wide variety of careers. Law students in Australia also study law for its intrinsic interest, as part of the glue that holds society together and explores its connections with other disciplines such as economics, history, philosophy, psychology and political science. 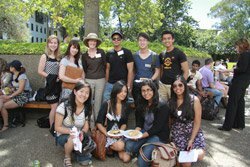 Australia loves to have international students, and international students love to come to Australia to study law. You get to come to a prosperous and welcoming country with an open society, a long tradition of commitment to the rule of law, and a mature and sophisticated legal system. The High Court of Australia is frequently seen as an intellectual leader in the common law world, Australian jurists are held in high esteem, and Australian graduates are recognised internationally for their high skill levels. Australian legal education has also become more and more internationalised in recent years, expanding the curriculum to embrace comparative perspectives and training lawyers for transnational practice. This makes it even more attractive for international students, as the discipline of law in Australia moves into, and adapts to, a globalised world.